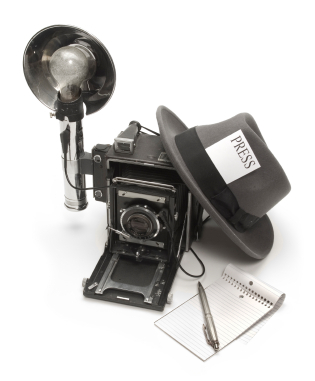 Journalism is a very noble profession and journalists serve a very important and crucial role in society. They are people who report news from all over the world and provide us with valuable information. Journalists, be it newspaper, radio or from television, touch the lives of millions around the globe with their angles of reporting. Many gain fame and importance for their skills in the field, which also include analysing an issue and giving their own views on it. There are some journalists who are very famous for their work in the field. 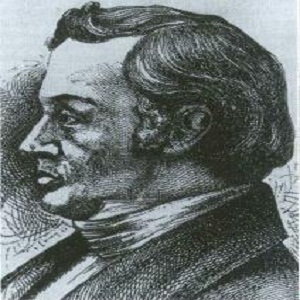 Born in 1802, Elijah was a hardworking journalist who strongly condemned the practice of slavery. He was also a newspaper editor and firmly believed in the freedom of expression. He was murdered by an angry mob at the young age of 35 in 1837 who tried to set fire to his press as they opposed his anti-slavery ideology. 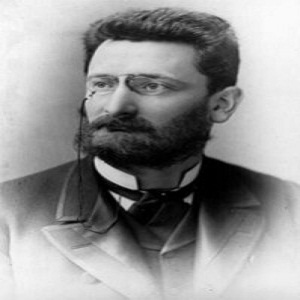 Joseph Pulitzer is perhaps one of the best known names in journalism. Born in 1847, Pulitzer took journalism to new heights. He is known as one of the most ingenious and creative journalists of all times and is the man behind the famous ‘Pulitzer’ prize. 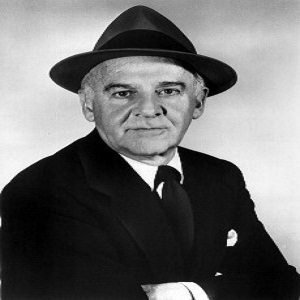 Joseph worked for ‘New York World’ and ‘St. Louis Post Dispatch’. 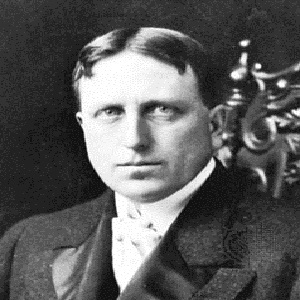 He passed away in 1911 and bequeathed his wealth to Columbia University. William is the man behind what we know today as ‘yellow journalism’. He has a long list of achievements and services that revolutionised print media. Born in 1863, William developed America's largest newspaper chain. He passed away in 1951. Walter has a very unique and catchy style of writing which led to great fame. He used to write for the Daily Mirror and his columns were published by around 800 newspapers. He was born in 1897 and practiced journalism till his death in 1972. This amazing woman was the first female war journalist. Margaret Bourke was born in 1904. She covered World War II and also the India-Pakistan separation. Margaret also covered the Great Depression and is the photographer behind the picture of Mahatma Gandhi with a spinning wheel. She left behind a rich legacy with her death in 1971. This photojournalist uttered the quote, "If you aren’t good enough, you’re not close enough" showing the importance he placed on being close to the subject he is covering. 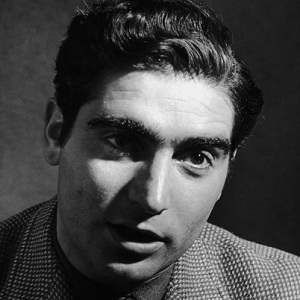 Capa was born in 1913. He covered five wars including World War II, Spanish Civil War, the Second Sino-Japanese War, Arab Israel War and the First Indochina War. He lost his life in the First Indochina War in 1954 when he accidentally stepped on a land mine. 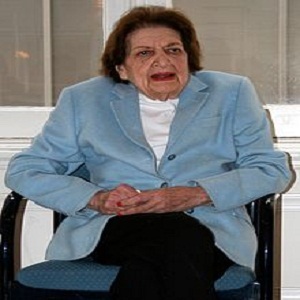 Born in 1920, Helen boasts over sixty years of experience in journalism and is a living example of dedication to the profession. 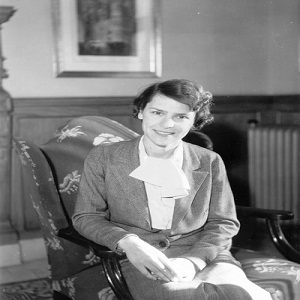 She has an untiring list of achievements including first female member and president of the White House Correspondents’ Association, first female officer of the National Press Club and first female member of the Gridiron Club. She has written extensively about US Presidents. 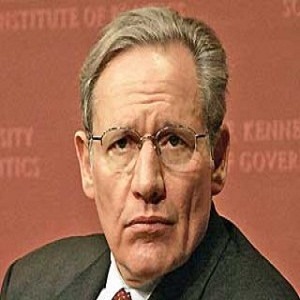 Bob Woodward was born in 1943 and continues to serve the field of journalism. He was the partner of Carl Bernstein in uncovering the Watergate scandal. He is known as the second best journalist in the world and also as the ‘big boss of journalism’. 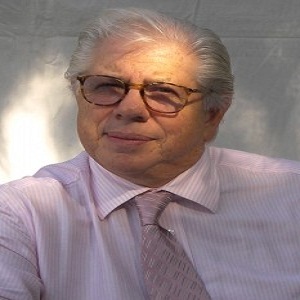 Carl Bernstein was born in 1944 and is the man who helped uncover the Watergate Scandal - an issue that lead to US President Richard Nixon’s resignation. Carl worked for the Washington Post at that time and his work helped him win the Pulitzer Prize. 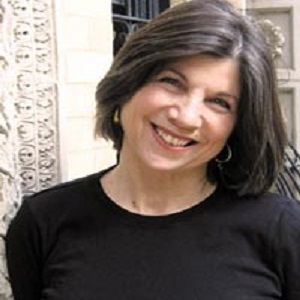 Born in 1952, Anna Quindlen is a Pulitzer Prize winner who wrote columns like “Hers”, “Public and Private” in the famous New York Times.